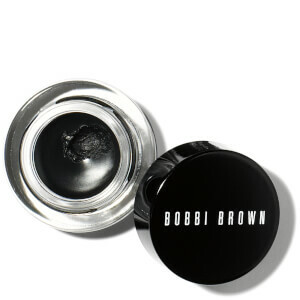 Luxury beauty brand Bobbi Brown was founded in 1991 in New York City, by none other than the legendary makeup artist come entrepreneur, Bobbi Brown. Today, the brand has a global identity, with over 5,200 makeup artists around the world. 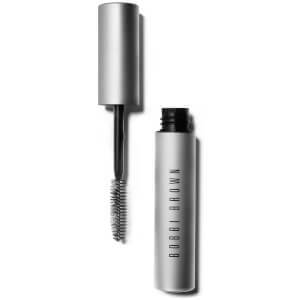 At the heart of Bobbi Brown is a celebration of natural beauty and the desire to give women the tools they need to feel more confident with their appearance. With a collection of skincare and makeup at their helm, the brand wants to enhance every woman’s natural beauty, and help them create a timeless and effortless look for themselves. 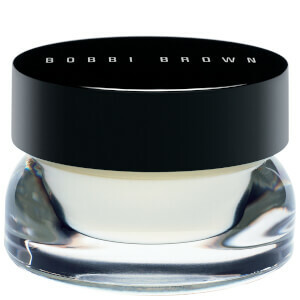 Discover our edit of 10 of the best Bobbi Brown skincare products, including the globally bestselling Vitamin Enriched Face Base. 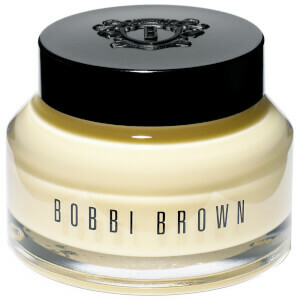 Get your glow on with the selection of beautifully textured and illuminating highlighters from Bobbi Brown. Whether you want a subtle glow, or all-out radiance, each highlighter has been formulated with the very best of ingredients to give you a gorgeously dewy complexion. Discover 10 of the best Bobbi Brown makeup products, as selected by lookfantastic. These are the products that should always be in your beauty arsenal.